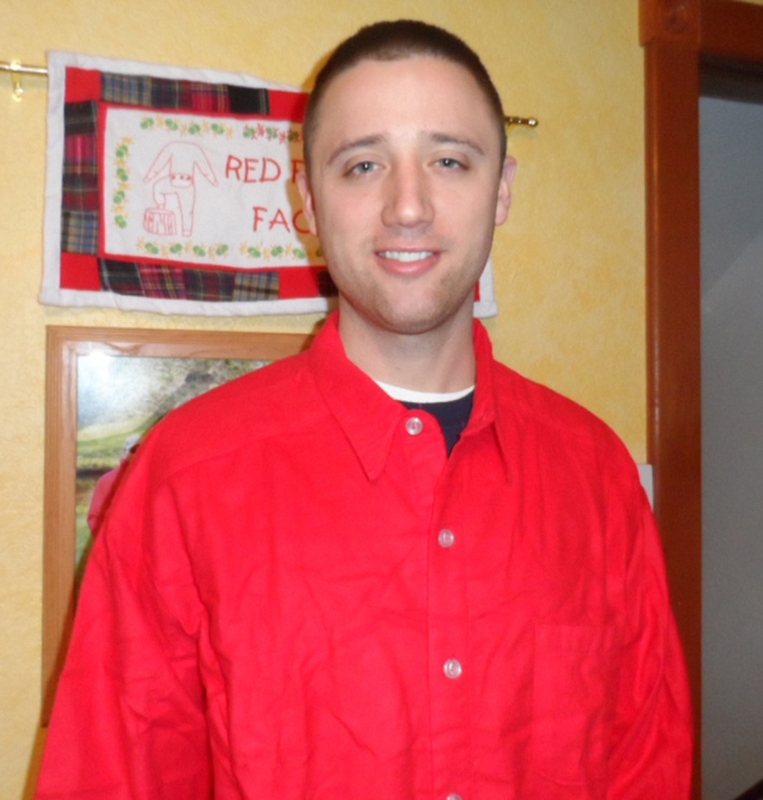 The traditional red flannel button up collar shirt.Made in the USA. 100% Cotton. Chest pocket is embroidered with the Red Flannels Logo. Personalize it with embroidery of your special someone's name. All embroidery is in script font, white thread, with a max of 10 characters for an additional cost. Enter the imprint in the area provided. Other thread color and imprint options are available. Please call for more information on additional options. Custom sizes are available for online ordering at an additional cost.Enter measurements in the field to order.